Rain of Reflections, been waiting forever! So, quite a while ago I wrote about Rain of Reflections and thought it would drop in 2016. 3 years later, I find it on steam (…still not released) and memories comes back. It looks different than it did back in 2015 and I’m loving it even more now. Though the choice of doing it in chapters is a bummer for sure. Anyone else hyped to play it? 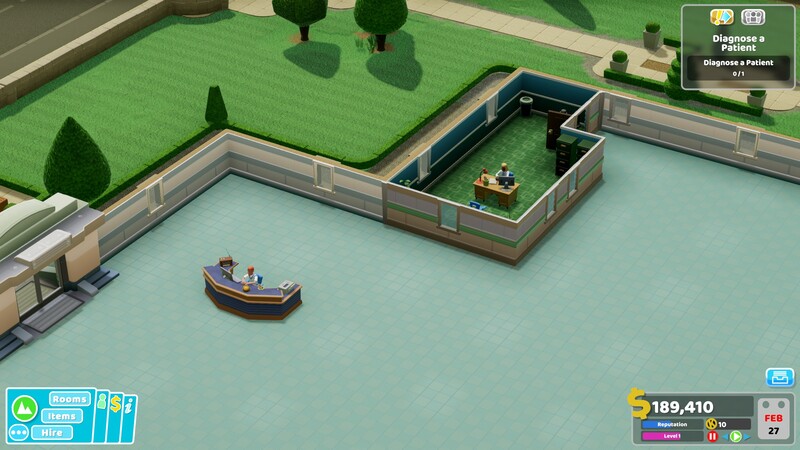 Two Point Hospital, looks just like Theme Hospital and I really like it. So, thanks to the free trial on Steam that’s going on atm, I got to try this game. 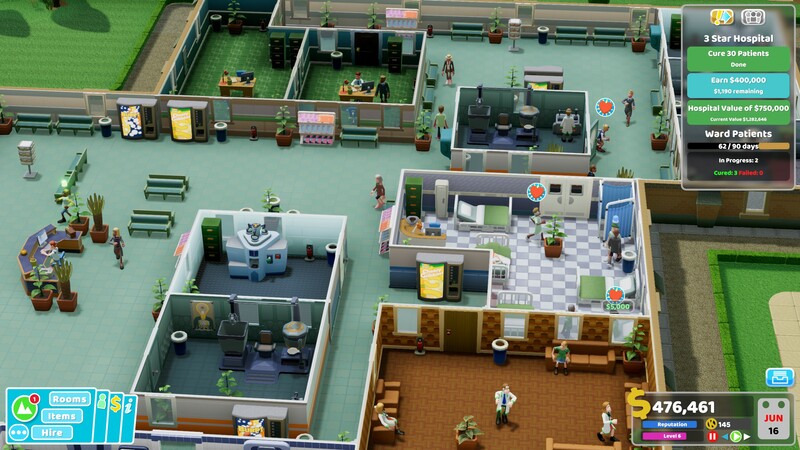 It is quirky, fun and just like Theme Hospital. 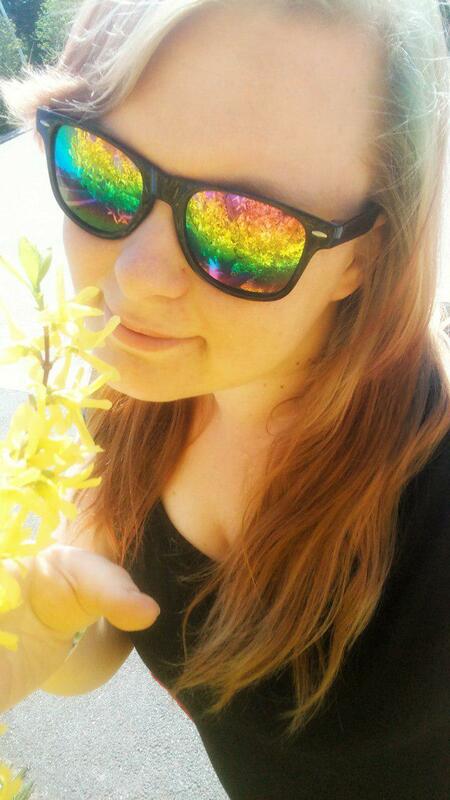 Do you remember those good old days? Albeit, this is a bit more “upgraded”, with more comedy in it along with some new diseases etc. A fun game to play for sure. OMFG, My Time in Portia is finally leaving Early Access! So, finally Portia is leaving Early Access. I’ve been waiting forever! Have anyone already played it in Early Access? I did, and it only got better and better with each update. Can’t wait for the 15th of January!